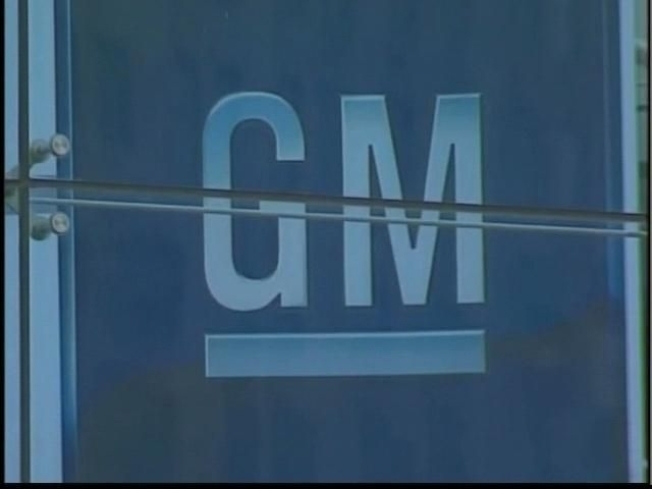 GM reinstates Alderman Motors, in Meriden. While one of Connecticut's oldest car dealership's is celebrating a rebirth of sorts, another is closing its doors. Last summer, GM informed Alderman Motors, in Meriden, that it was on the list of dealerships the auto giant would be dropping. But, after a year of petitioned support from the local community, the attorney general, Congressman Chris Murphy and others, GM has decided to reinstate Alderman, a family-owned business as a new car dealership. The official announcement was made at a news conference at the 85-year-old car dealership on Thursday morning. More than 20 employees were on hand, none of whom had been laid off while the future of the company was in limbo. In the interim, the business sold used cars and continued to run its service department. While Alderman might have reason to celebrate, the same does not hold true for Healey Ford in Ansonia. After 62 years, the dealership is closing its doors on Friday, one of the many Ford dealerships across the state, as well as across the country, that is being abandoned by the automaker. Owner Mike Healey says it was “gut wrenching” to tell his employees, some of whom have been with him for decades and never worked anywhere else. Healey will be merging his customer base with Stevens Ford in Milford and some of his 35 or so employees will follow him there as well.